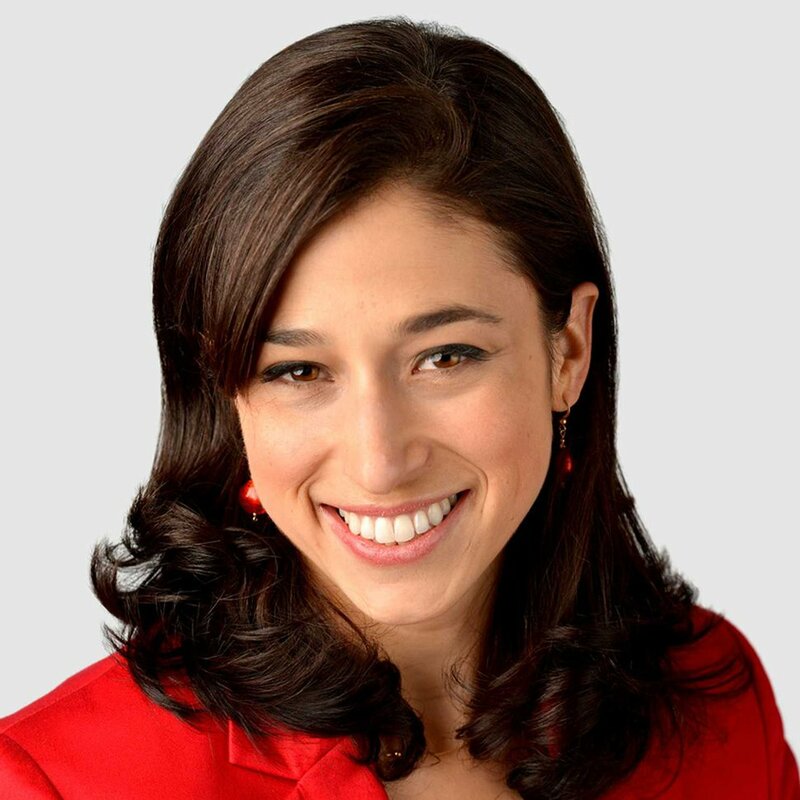 Catherine Rampell: Don’t blame China, Mr. President. Blame the robots. We’re producing about as much steel today as we did 30 years ago. But we’re doing it with fewer than half the workers. Thirty years ago, the U.S. iron and steel mills employed about 188,000 people. Today, that number is about 86,000. Mindful of the suffering of tens of thousands of displaced workers, many of whom voted for him, President Trump is trying to turn back the clock with steel tariffs. This will do little to help Trump’s Forgotten Men and Women. As others have recounted, there are lots of reasons the Trump administration’s recently announced steel tariffs would constitute a colossal economic and national security mistake. They would benefit a relatively small industry at the expense of many others that use steel as inputs, such as automobile manufacturers. They would drive up prices for the American consumers who purchase these products. They’re supposedly designed to punish China, except China is not even among the top 10 sources of steel imports. Instead they will primarily alienate allies such as Canada, the country we import the most steel from. And those allies have threatened to retaliate by slapping tariffs on U.S. exports, which would also hurt lots of American workers. On net, all of this suggests, the tariffs would create more U.S. losers than winners. But it’s not even clear they’ll create many winners in the steel industry itself. We’re producing about as much steel today as we did 30 years ago. But we’re doing it with fewer than half the workers. That’s primarily because of technological advances — or, to oversimplify, robots. The steel industry in particular has been transformed in recent decades. 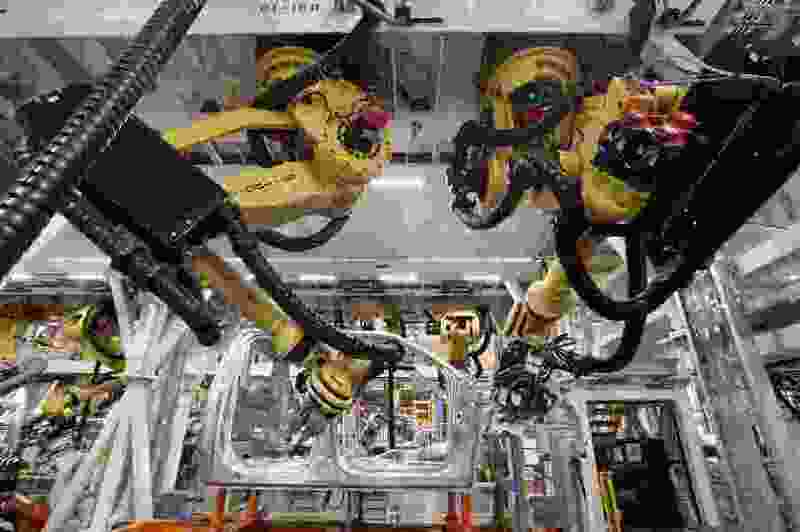 It shifted away from vertically integrated plants that smelted their own steel from scratch toward more-efficient, highly automated “mini-mills,” which primarily recycle existing steel and employ many fewer people. As older, less-efficient mills closed, jobs disappeared even if production didn’t. There have been some effects from trade, but they’re “definitely an order of magnitude smaller than what’s going on with productivity growth,” says Allan Collard-Wexler, a Duke University economics professor and co-author of a 2015 paper on mini-mills and productivity gains in the industry. This suggests, he says, that even if companies themselves benefit from tariffs, they’re just not that likely to need many more workers to ramp up output. If they even ramp up output much at all, that is — the kind of steel produced by these mini-mills is pretty different from what we import, Collard-Wexler explains, and it’s not clear firms here are great substitutes for those abroad. Tariffs may just mean we see higher prices. Trump also announced new tariffs on aluminum imports, of course. Like steel, the aluminum industry has seen big gains in productivity. But it’s also true that jobs in this industry have moved abroad. Those aluminum jobs, however, have generally not gone to China or other low-wage countries. They’re instead going to places such as Iceland, Canada and Norway. It takes an enormous amount of electricity to smelt aluminum, so plants have chased after cheap geothermal or hydropower. Slapping tariffs on aluminum is not going to suddenly make it cheaper to smelt aluminum here. Instead we may see U.S. manufacturers that use aluminum as an input merely move final assembly (and U.S. jobs) abroad, so they can skirt the tariffs. Same with steel, by the way. This is hardly the first time Trump has let nostalgia for a fading industry get in the way of learning what caused it to fade. If Trump’s favorite straw-bogeyman for steel and aluminum workers’ woes is “bad trade deals,” when it comes to coal, he prefers “environmental regulations.” He has promised to put Appalachian miners back to work by ripping up Obama-era regulations and dangling subsidies to coal power plants. But here, too, Trump ignores the bigger force at work: robots. Like steel, coal extraction has seen big productivity gains. Coal has also been displaced by natural gas, which itself has seen gigantic technological gains in the form of fracking. None of this means we should abandon those who have seen their livelihoods destroyed by the changing economy. But sparking an unwinnable trade war in their name, or offering false hope for jobs that will never return, is not compassion but cruelty.